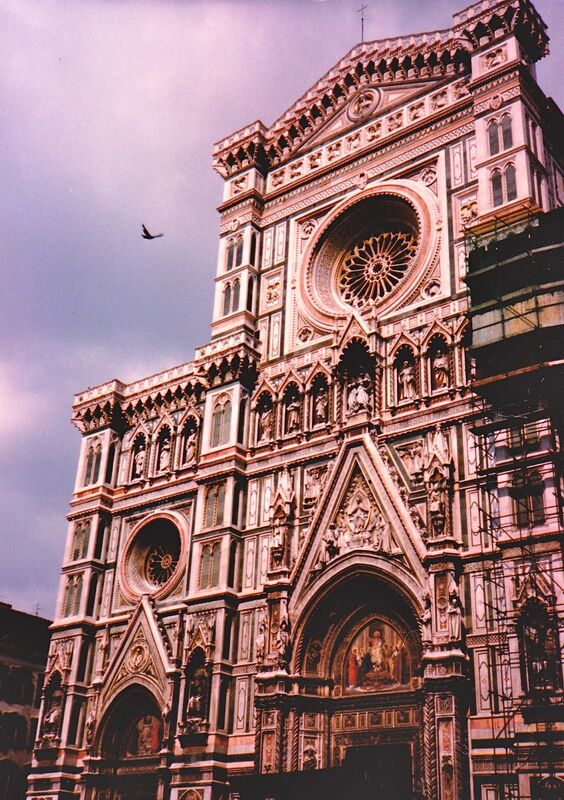 The Scaffolding Series: These photos are of the Basilica di Santa Maria del Fiore or more commonly known as the Duomo in Florence, Italy. What a beautiful building it is. The reason I’m posting these photos is not because I think I’m a brilliant photographer, but because I think they turned out reasonably well. The reason for capturing these various angles?